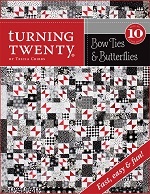 This is my version of your Turning Twenty Pattern. 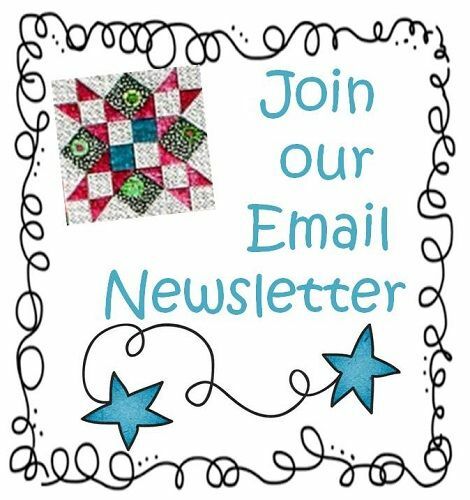 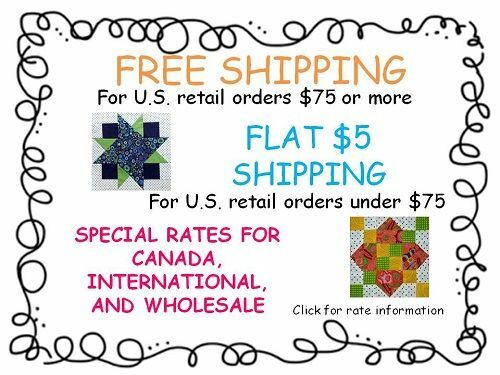 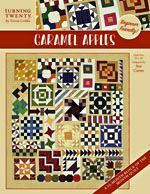 I bought 20 fat quarters on holiday in Canada and decided to make your pattern and what a wonderful souvenir I have. 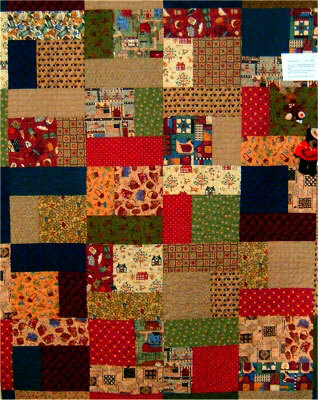 It was recently displayed at our quilt show and I received many favorable comments. 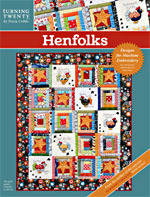 I am thinking of doing another one in all my pretty fabrics to use up some of my stash.